Hey hey it's Friday and guess who couldn't be more excited?! We have fun plans to head up to our friends condo this weekend in Park City and enjoy a little fresh air and time with good friends! This is my favorite weekend outfit to date, these Nike's have truly completed my life in many ways (and I'm totally not exaggerating! ;) I have realized how many things they can easily be paired with and turn into a cute, sporty, comfy look! Hurry now and grab a pair while all the sizes are back in stock and have a great weekend!! Love these Nikes! Such a perfect casual look. I have that top and I just might have to buy those nikes now because I love this outfit! Have a fun weekend in Park City! I love those Nikes! 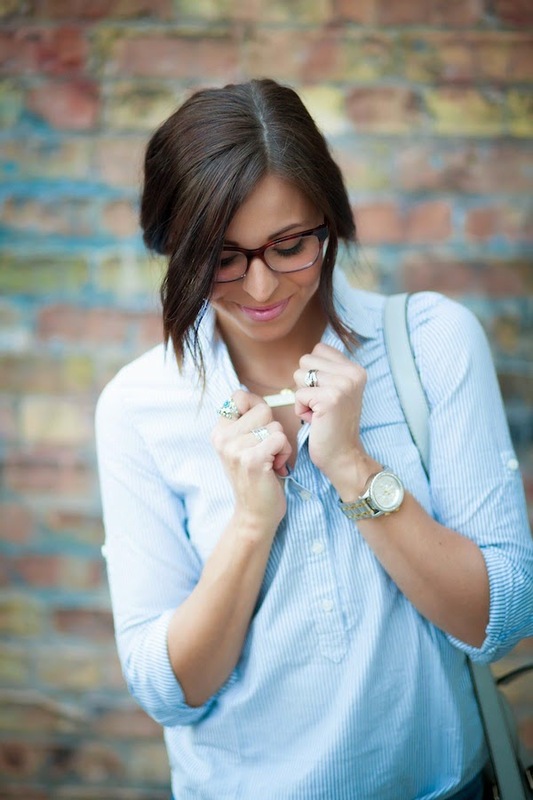 So cute and love this laid back outfit! 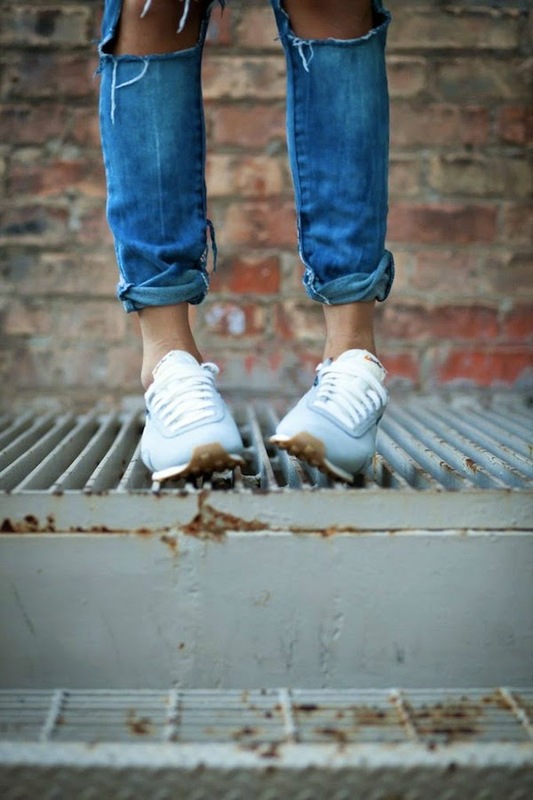 Love those distressed jeans paired with the tennis shoes! 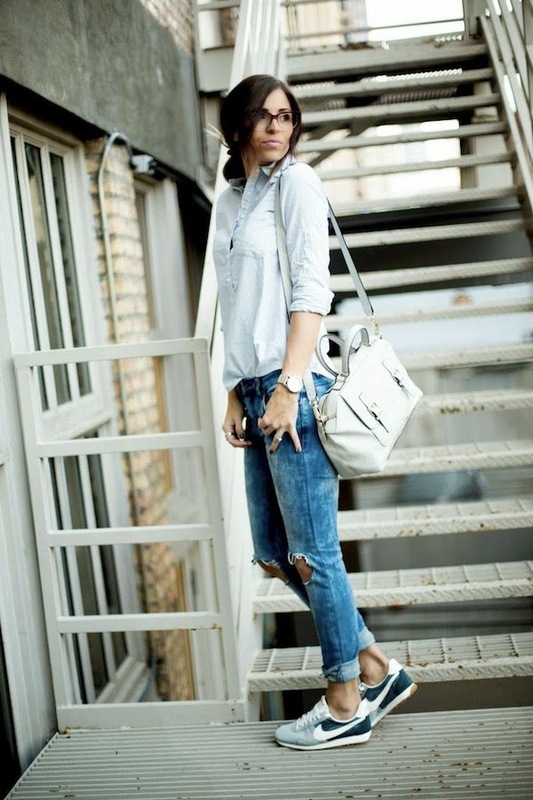 So a great casual look! Amazing photos too! I love that bag ! What is the name of it ? I love that bag ! What us the name of it ??? Hey great post! I'm trying to find those Nikes in precisely this color scheme, but so far I had no luck. Any hint? The Nordstrom webshop only has them in diff rents color combinations than this one. Thanks! Excellent post. Thanks so much for sharing! Lots of thanks for this post.I think it is a very good post. It helps us many away. So many many thanks for this article. You have pronated feet if your foot impression shows that it`s fully stuffed in. attributable to your flat foot, your shoes tend to wear out before the lateral half. You court game footwear ought to provide you with further support. notice a try that has extra stability on the medial aspect or choose shoes with a mid-cut model.